The Internet Archive is a non-profit online library that includes free books, movies, music and the Wayback Machine. 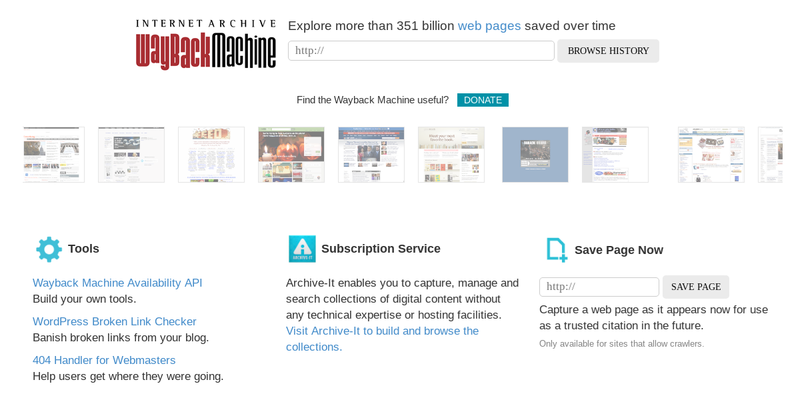 What is the Wayback Machine? Internet Archive's web archive, launched in 1996, contains over 2 petabytes of data compressed, or 150+ billion web captures, including content from every top-level domain, 200+ million web sites, and over 40 languages. There is an ongoing effort to save a copy of public Google+ content to the Wayback Machine. That probably won't be able to archive everything before April 2nd. If there are specific public posts or pages on Google+ that you want to be sure are archived, you have several options. I've been using the Wayback Machine Chrome Extension to archive some of the Google+ official announcements to create links for my blog won't break. How can you help or archive a copy of your favorite posts? If you want to join the team effort to archive Google+ posts, see the instructions on the Plexodus subreddit (stats as of March 29th Internet Archive link). Learn more about archiving products and tools on the Internet Archive blog.